Главная » Новости » A new arrival of welding tips for the torch Lincoln Electric K345-10! A new arrival of welding tips for the torch Lincoln Electric K345-10! 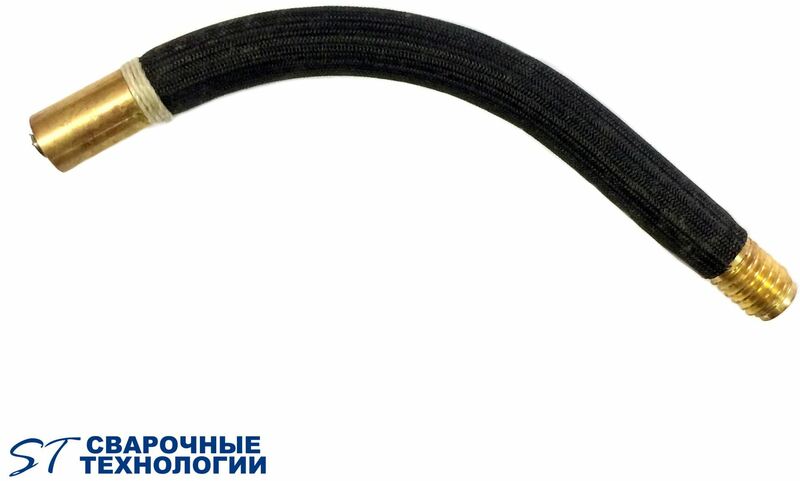 Our company offers you welding tips for the torch K345-10 made in Russia. The tips are available in our stock. These tips are no different from original tips made in USA, but they have a better price – 13$ apiece.